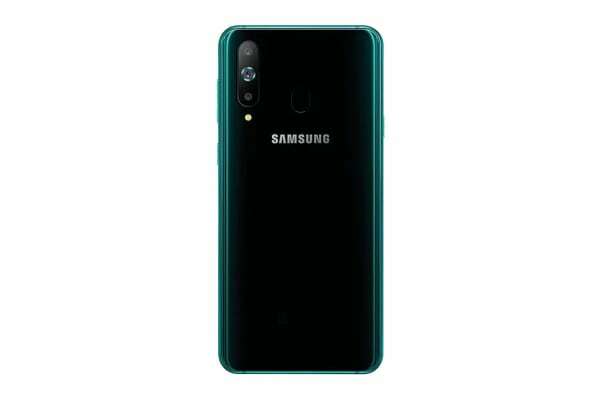 The Galaxy A8s is Samsung’s first-ever smartphone to use the Infinity-O display with display cut-out technology. It’s equipped with a 6.4” (full rectangle) bezel-less display with an extra-wide 19.5:9 aspect ratio to see even more of the world. Capture the world and store memories in all its glory. The Galaxy A8s can go everywhere with you with its 3 cameras ready to capture the spectacular sights you see. Close-ups and low light environments can both be captured with crisp detail. Additionally, with depth of field, zoom and Scene Optimiser and even more functions at your fingertips, the Galaxy A8s offers you multiple sources of inspiration and reliable, trustworthy camera performance to let you fall in love with photography. The Galaxy A8s can capture the beauty in any instance. A 24 megapixel front-facing camera uses 4x pixel binning for great photos anywhere, in harsh daylight or the dark of night. Coupled with personalised selfie functions, it doesn’t matter if you want to capture your glamorous face, your quirky and cute face or your youthful and energetic face, whichever face you choose will become the centre of attention. The Galaxy A8s has 20 types of recognised scenes to capture and keep up with all aspects of your unique and bustling lifestyle. Using artificial intelligence, the Galaxy A8s will automatically choose the most suitable scene in any situation to optimise image quality and details, bringing out the best possible image to your eyes. You can focus on admiring the breathtaking views and delicious food around you; let the Galaxy A8s do the heavy lifting for you. The Galaxy A8s uses intelligent identification technology to let you immerse yourself in selfies. 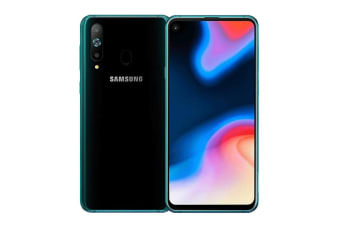 It comes with a unique Flaw Detection ability to automatically identify blinking, the cleanliness of the lens, motion blur and backlight issues; when these 4 issues are encountered during shooting, the smartphone will inform you so you can immediately adjust and reshoot for great moments every time. The Galaxy A8s is equipped with the Snapdragon 710 Octo-Core processor; tasks are handled with aplomb while sipping less power. Paired with 6GB RAM plus 128GB of internal storage, the Galaxy A8s brings extra storage to let you store and access your games and programs quickly and smoothly. 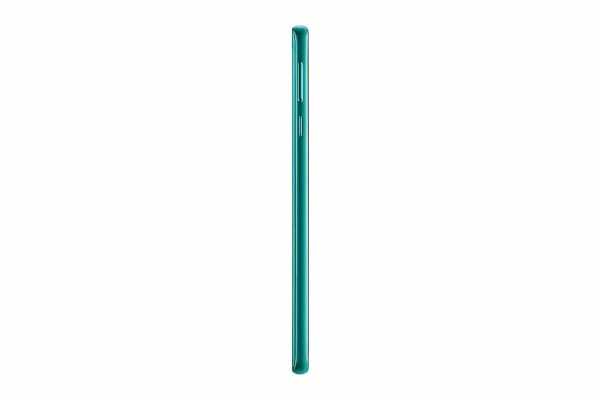 6.4" Full Rectangle | 6.2" Rounded Corners"